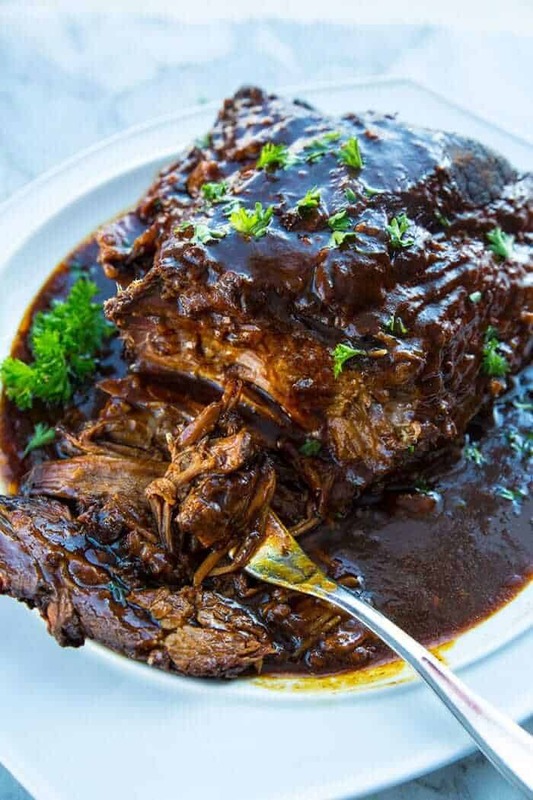 Root Beer BBQ Slow Cooker Brisket will thrill kids and adults alike! Using root beer and BBQ sauce together makes this the easiest and tastiest slow cooker brisket you’ll ever have! Put this on your permanent dinner rotation list! 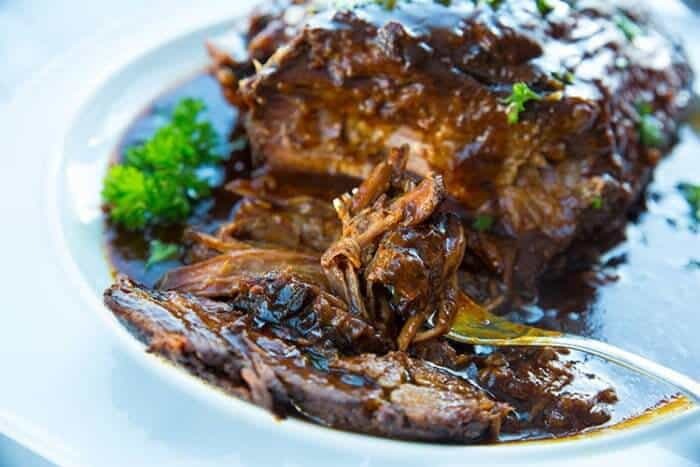 This slow cooker brisket recipe is a little homemade, a little cheating and a lot of deliciousness! I have been wanting to make the Baby Ray’s BBQ Pulled Pork for a long time now, ever since I heard of it. When I managed to snag some briskets on sale at my local store, I knew that I was going to be trying root beer brisket, and STAT! That recipe is literally their BBQ sauce and a bottle of root beer, so I knew that I could improve on it a bit. What Is The Brisket Cut of Meat? Brisket is, first and foremost, a meat that needs to be cooked low and slow, for many hours, so if you are looking for a cut of meat that cooks quickly brisket is not the one for you. Brisket is a cut of meat from the lower cheat area on beef or veal. The brisket comes from an area of the cow that is worked very hard, just like chuck or blade steak is, so it is full of connective tissues that need to be broken down. The Fat Cap on the brisket is absolutely necessary for the brisket to stay moist and succulent. 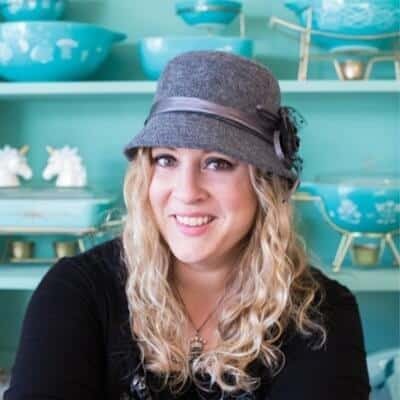 Where or not to cook brisket fat cap up or fat cap down has long been a a bone of contention for brisket lovers! Suffice it to say that I cook it cap UP for this recipe! Brisket isn’t always the easiest to find here in Canada as we aren’t (sadly) the land of BBQ and brisket. I lucked out and my local grocery store had received a shipment that they needed to sell, so they had marked it down to a crazy low price in order to move it for other stock that they regularly carry. ( they don’t regularly carry brisket.) They made me up 3 brisket roasts and this is the first one I’ve made out of those, with excellent success! You will most likely have to find a private butcher or store that carries brisket and ask them to prepare it for you. What Type of Root Beer Should I Use? All natural root beer! You aren’t looking for the mass-produced root beer that is cheaper, you are looking to use a full-bodied root beer that really is going to punch home that flavour in the sauce. 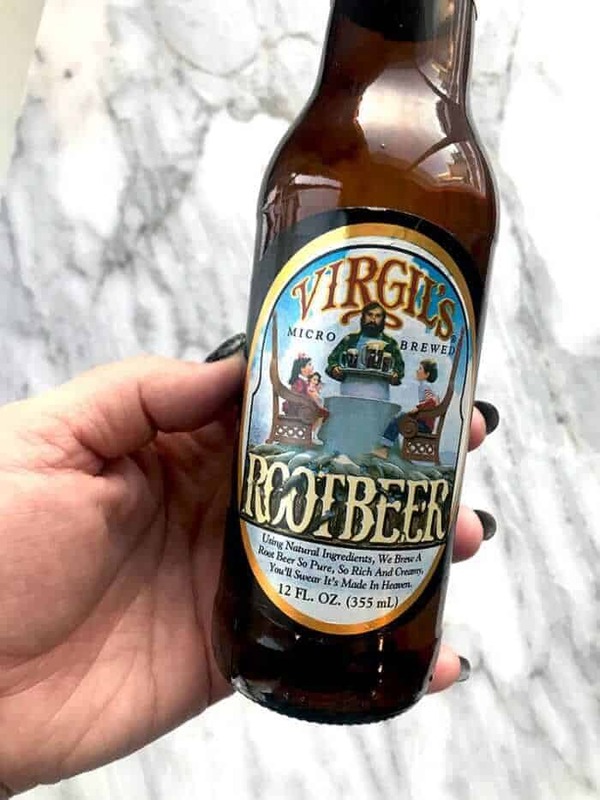 You are looking for a root beer that perhaps is so strong that you wouldn’t actually enjoy drinking it, that’s how strong and old-fashioned the root beer needs to be! The stronger the root beer, the better this is going to taste. The mass-produced ones just won’t cut it. Luckily for us, these types of craft root beers are everywhere now and should be in your local grocery store. Allow for all day cooking. The brisket quality you get is going to depend highly on where you get it from. Some briskets will take longer to break down. Cook the brisket on your slow cooker LOW setting. If you cook it on high the edges might get burned and crispy. Slow and low peeps! Make sure the brisket you get has a nice fat cap on it, you don’t want it to dry out. For slow cooking you can trim it down to a thinner layer as the fat will dissolve into the sauce. Make the sauce and taste test as you go along! You can adjust the seasonings as you wish, some people like more Worcestershire sauce than I do, etc. Taste test and adjust it you go BEFORE you pour it on the brisket! You can eat the slow cooker brisket as meat ( with a side dish of vegetables) or you can shred it and eat it in buns as sandwiches. What we usually do is eat it as a meat main course the first night and then it’s leftovers in buns the next! I love a good two-for-one deal when it comes to cooking! If you have any questions, ask them in the comments below! 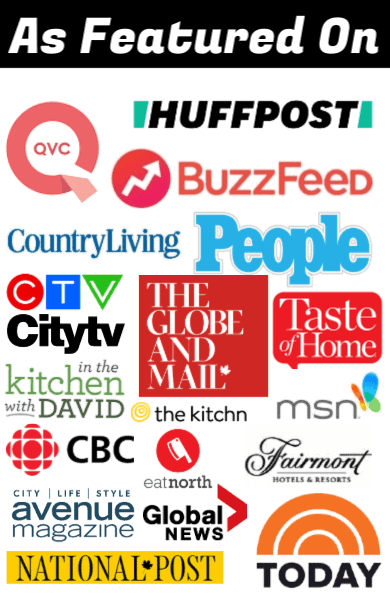 Pin This To Your Slow Cooker or Crockpot Boards and Remember to FOLLOW ME ON PINTEREST! 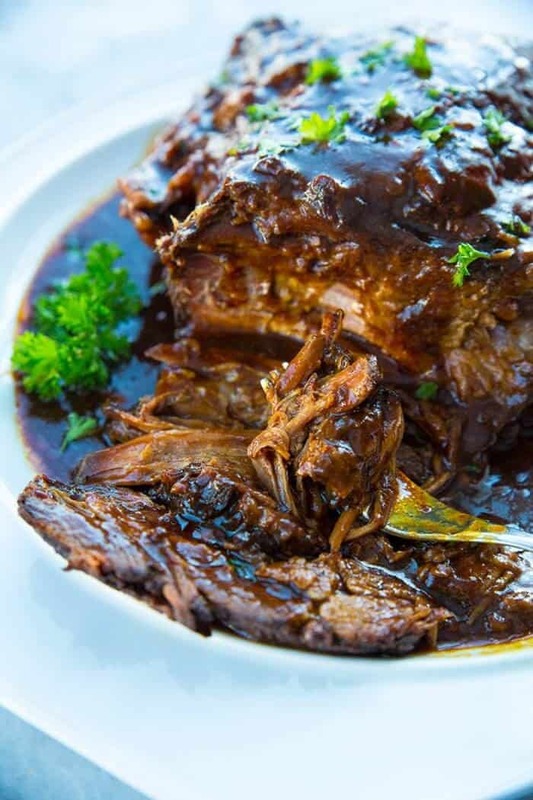 Root Beer BBQ Slow Cooker Brisket will thrill kids and adults alike! Using root beer and BBQ sauce together makes this the easiest and tastiest slow cooker brisket you'll ever have! Put this on your permanent dinner rotation list! Place the brisker in the bottom of your slow cooker. Whisk together all of the ingredients excepting the root beer. Once combined, add in the root beer ( it will foam!) Mix it completely together and pour over the brisket. Cook on low for 8-10 hours. Brisket needs to be tender enough to shred when it's done, or it's not done! That means the connective tissues haven't broken down. Don't under cook brisket! Make sure to cook the brisket low and slow! Oh man! I wish I would have seen this recipe first as you are combining two of my favorite things brisket and root beer. I will be making this one! I may try my favorite root beer instead the Dublin Texas root beer. Hi there, I live in Calgary and would like to know where you bought the root beer for this dish. I looks yummy and I’d like to give it a go.